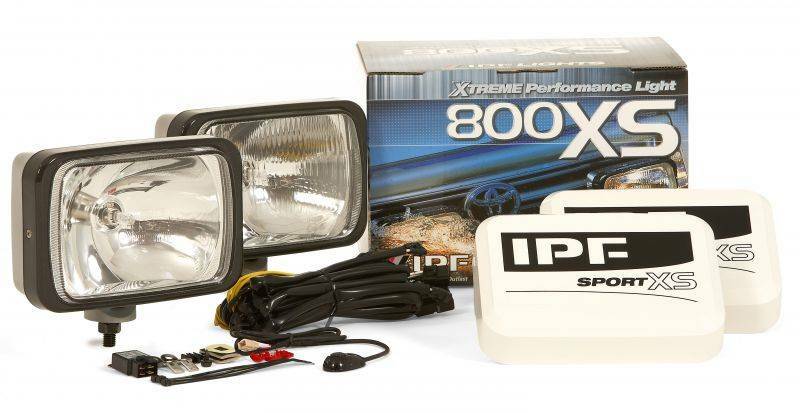 We are the manufacturer, from the research and development stage to the sales of Lighting Systems such as fog lights, headlights and after purchase maintenance. Not only to our domestic market in Japan, but we also export our products all over the world such as Australia, America, Asia, and Europe, standing on the global development enterprise. 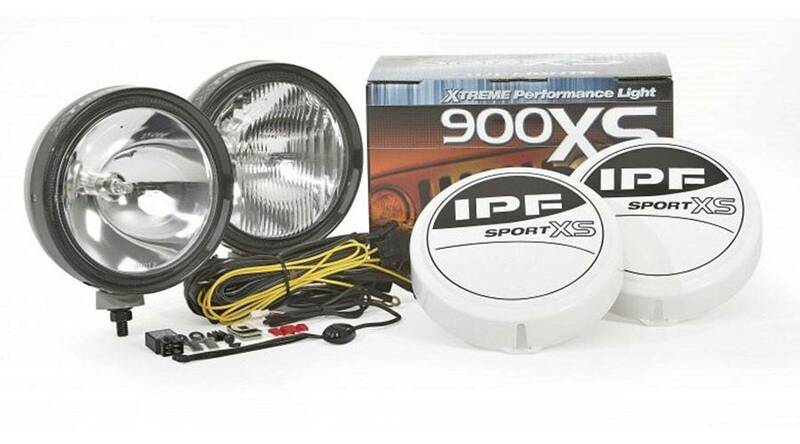 Through the rallies races and motor sports, our products have established a good reputation for quality and performance, and also the high grade lights applying to the motor races have been supplied into the consumer markets. 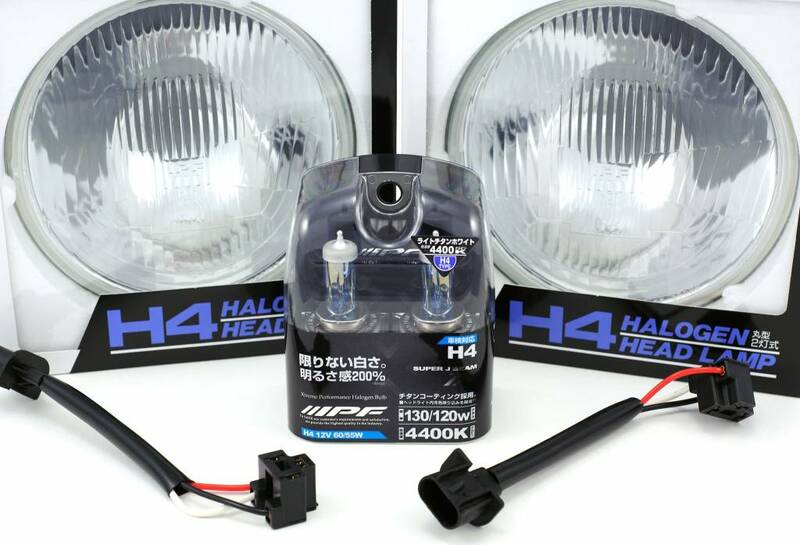 We also supply fog lights and other apparatus to the automobile manufacturers on the OEM basis in Japan, offering high reliable and qualified products. Our head office is located in Takasaki-city, Gunma-prefecture, which is linked with other factories in Japan and with our overseas factory, IPF TAK Inc. in the Philippines. 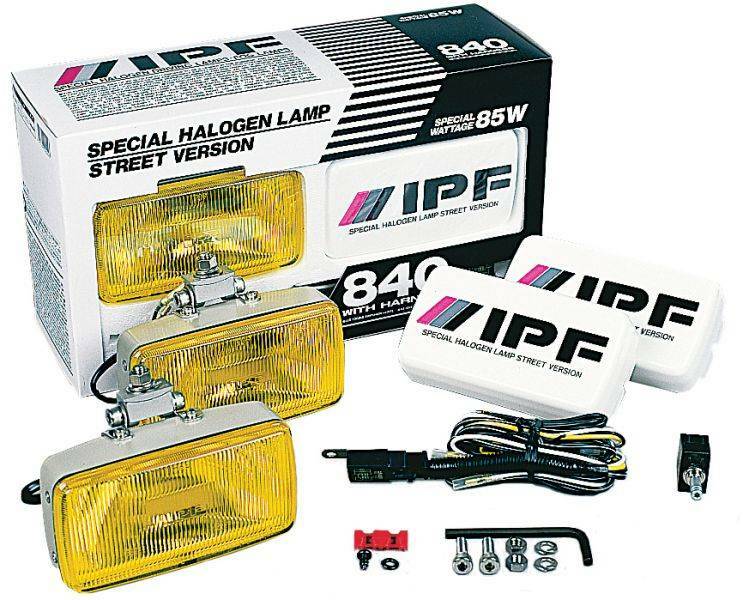 On the basis of our motto our product is reliable, affordable and appreciation from our customers is greatly implicated into our manufacturing process. We manufacture our products to the highest qualified and superior function certified by the international quality certification ISO9001.